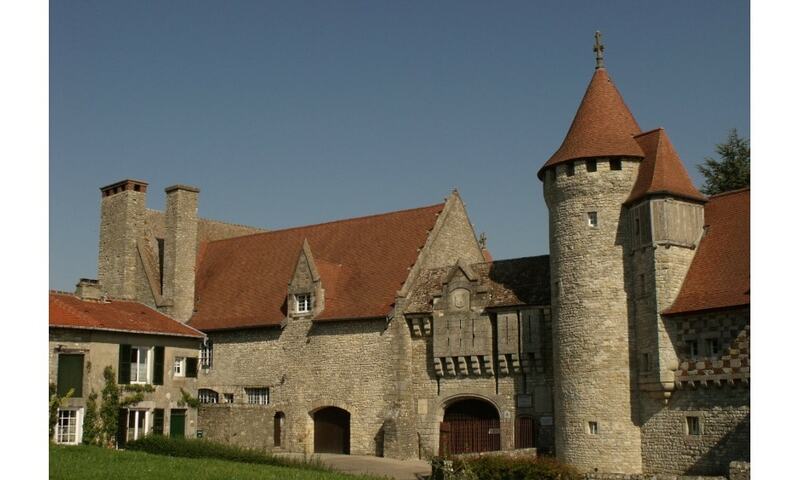 The Castle of Hattonchatel was entirely rebuilt in the first part of the 20th century. However, the present site was first fortified in the 9th century by Hato, Bishop of Verdun, whose name it bears. Hato's fortification was built on a rocky promontory overlooking the Plains of Woevre; it became the bishops main stronghold and also the location of their mint until the first part of the 16th century. During the Thirty Years' War, retreating Swedish troops besieged the castle and destroyed much of the town. The medieval castle was devastated during World War I in 1918. It was entirely reconstructed between 1923 and 1928 by a French architect (Henri Jacquelin) who used some remains from the 11th-century building. The work was financed by the American businesswoman and humanitarian Belle Skinner, who fell in love with the village and helped to restore the castle. Today, the castle is run as a hotel, wedding and conference center.